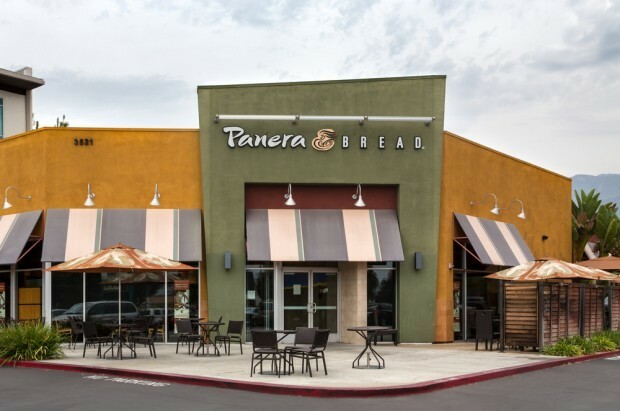 The new policy asks that no one other than law enforcement officers bring guns into any Panera Bread location. Anti-gun groups, like former New York City Mayor Michael Bloomberg’s Everytown for Gun Safety, have tried to pressure various businesses into announcing anti-gun policies. Some of the anti-gun campaigns came after a pro-gun group, Open Carry Texas, held open carry demonstrations at establishments like Target and Kroger.